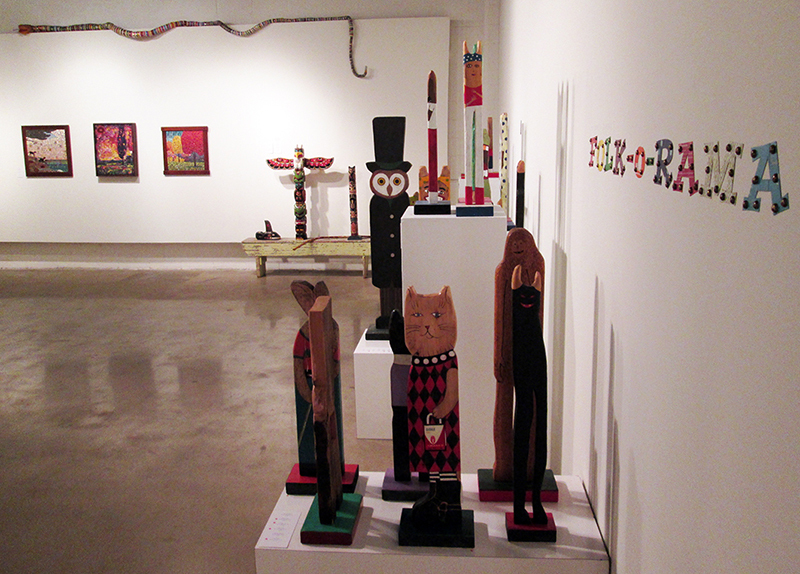 Folk-O-Rama installation is currently on display at Rosalux Gallery in NE Minneapolis. Show runs the entire month of June! Open to the public every Saturday and Sunday from 12-4pm.